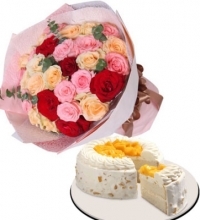 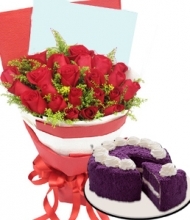 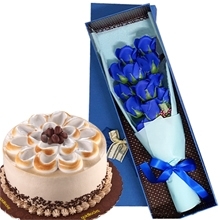 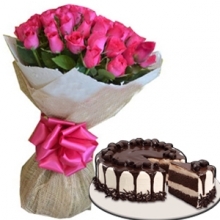 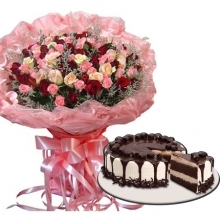 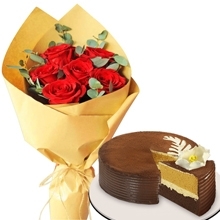 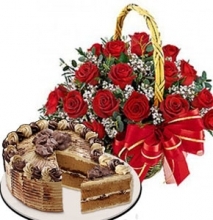 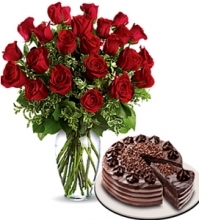 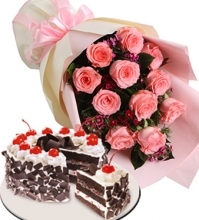 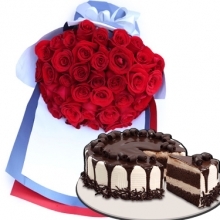 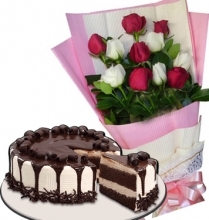 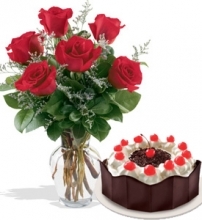 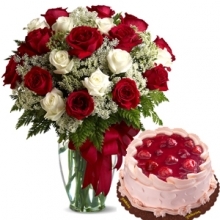 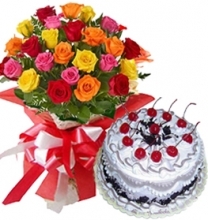 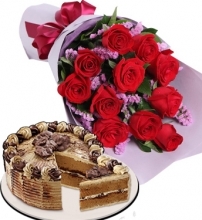 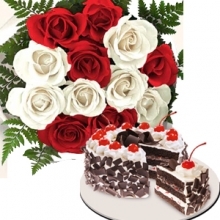 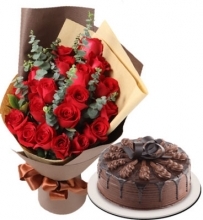 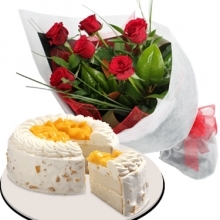 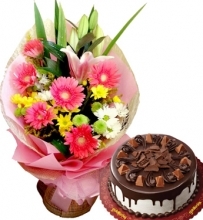 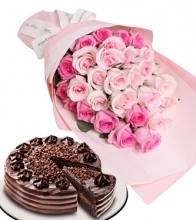 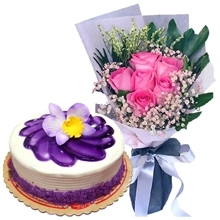 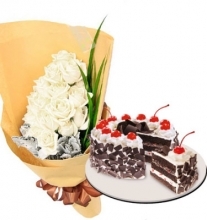 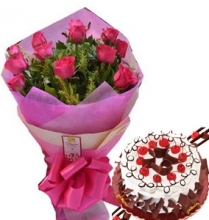 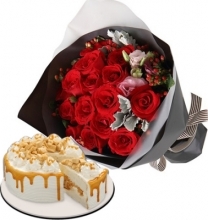 Send Mother's Day Flowers with Cake to Philippines. 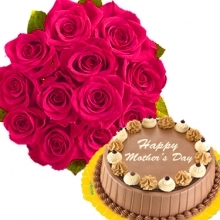 Not only on occasion of Mother’s Day but the spirit of a Mom is to be celebrated every single day. 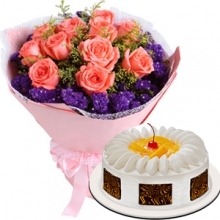 We deliver garden fresh flowers and decilious mouth watering cake to the cebu in cebu philippines.